Shayla Who? : links around the internet. 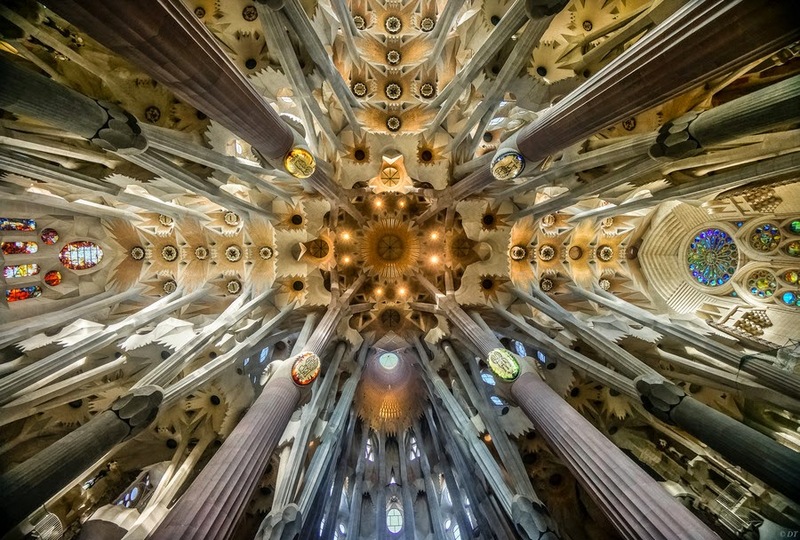 the most breathtaking church ceilings in the world - we've been to eight of these churches! what about you? 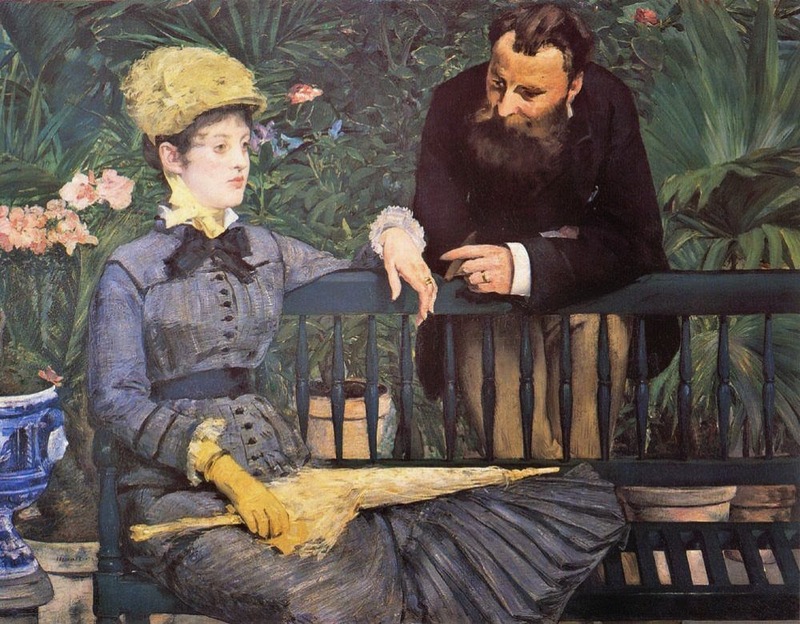 women ignoring men as art - SO so good. i've been loving this instagram feed! this girl works magic with her facebook profile pictures.